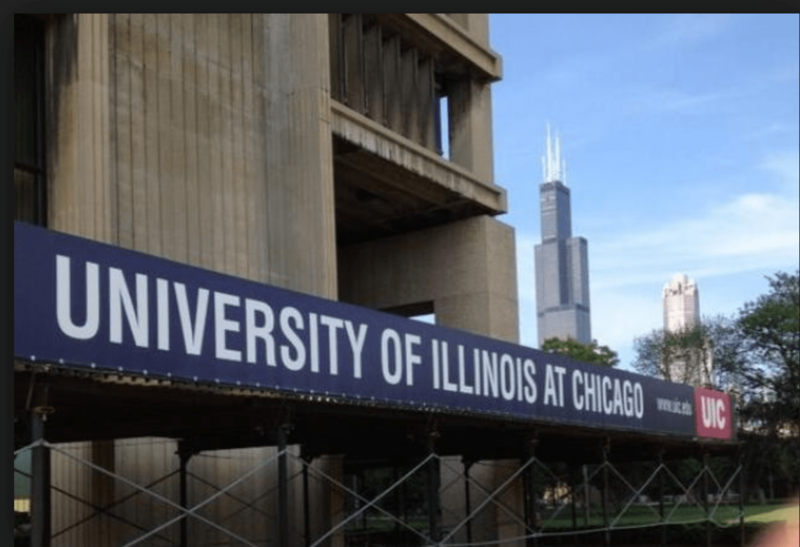 The Illinois Educational Labor Relations Board issued a complaint of bad faith bargaining against UIC for the $200 ratification bonus that was given to members of SEIU but not to members of Teamsters Local 700 during the previous contract negotiations. Local 700 represents more than 110 members at UIC, and SEIU also represents workers at the university. The Board set the hearing for the end of March. The current contract between Teamsters Local 700 and UIC expires Dec. 31, 2019. The Teamsters will not tolerate bad faith bargaining with any employer and look forward to a resolution of this matter.